​Newcastle United boss Rafael Benitez has revealed the injury sustained by defender Florian Lejeune during Saturday's 1-0 defeat at home to Crystal Palace 'seems bad'. The 27-year-old went down clutching his left knee in agony in the second half, after appearing to catch his studs in the turf following a challenge on Palace's Andros Townsend. As reported by Chronicle Live, Benitez said after the game: “We need to assess him tomorrow, but it seems bad. Lejeune was forced to leave the ground on crutches and will be assessed by doctors in the next few days to see the extent of the damage. 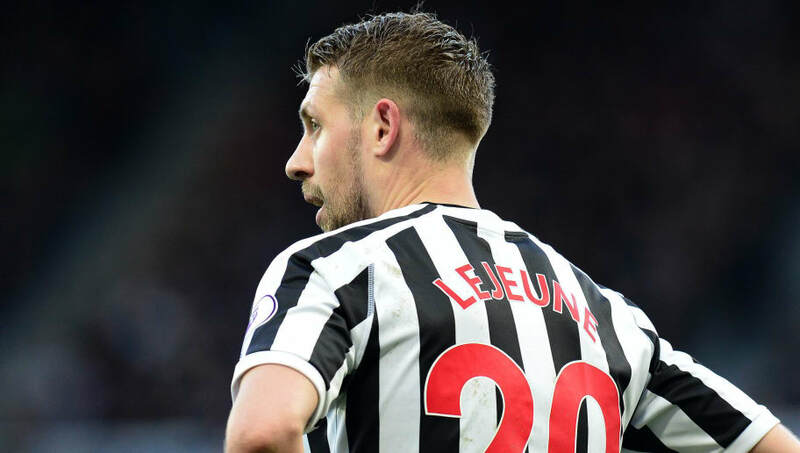 The French centre back suffered a cruciate injury in his right knee in pre-season which forced him to miss half of Newcastle's campaign, and Toon fans must be fearing the worst as it appears that Lejeune is set for another prolonged spell on the sidelines. To make matter worse for Benitez and his players the side went on to lose the game 1-0 thanks to a late Luka Milivojevic penalty for the visitors. The defeat leaves the Magpies in 15th place in the table, seven points clear of Cardiff City in the relegation zone although they have played one more game than the Welsh side. Newcastle next face Leicester in the league this Friday, knowing that a win will put them 10 points clear of the relegation places and increase the pressure on Cardiff to get a result when they face Burnley on Saturday.